Why Trace your Family History? Enter a world where the true life stories read like the plot of a Hollywood blockbuster. 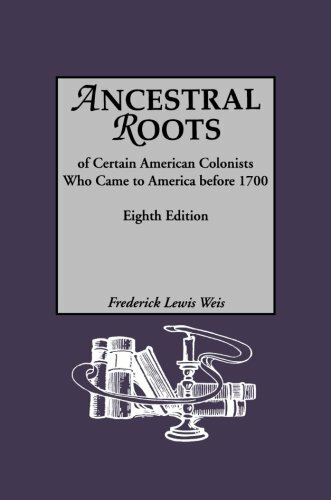 This is the saga of your own family's roots. Each step we take and decision we make is based on our own personal history. Our experience, education and the people we turn to for advice form the foundations of our options. But our past goes deeper than that. Who we are depends upon who our parents were; and their parents and so on. Fascination, freebies, wealth and health - what is your excuse for digging through the past? I'm an historian, therefore there is a sense of inevitability about me wishing to trace my own family tree. I'm in it for the stories. I want to know my roots and where my family came from. I want to know where they were during famous (and infamous) world events. I'm in it for fun and fascination. But there are plenty of other reasons why people might explore their own family history. I'm about to take you on a journey to learn some of them. There is the man who gained access to places barred to the public, because of his bloodline. There is the woman whose life was saved through researching her family tree. Then there is the family who learned that they should really be monarchs, but for a quirk of medieval politics. It is a very absorbing subject, filled with gems. What will you discover in your own history? Buy a great book for beginners! 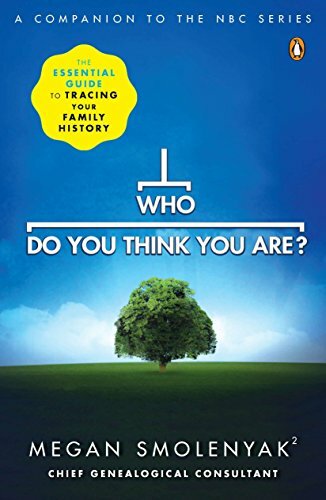 Have you ever traced your family tree? Some of the greatest tales you will ever hear lie within your own family history. As a detective and an explorer into your own bloodline, you will be the first to share them with the world. There was just one word on Lily's lips, "No." Then she fled. She was just a teenager and they were going to cut off both of her legs. As a child raised in poverty, she had contracted rickets early on. She could walk, not very fast and in a great deal of pain, but these were her legs and she refused to let them be amputated. Back at the house, a cart had arrived to carry her to the hospital. Young Lily could hear her family calling in the street wanting her to get on it. She cowered in her hidey-hole until they'd gone away. The hours ticked into darkness, but still she didn't emerge. It was morning before she was eventually found, but by then her tearful mother was ready to accept Lily's choices. It would be a life held in agony, but they never did summon that cart back. Lily kept her legs. In another time and another place, Murray was willing to lose it all for love. As the eldest son and heir, he stood to inherit a comfortable amount of wealth. Now he stood in a house, in the posh suburb of town, and told his parents that he didn't care. They could disinherit him, if that was their wish, he would marry his farm girl. His beloved Nelly was cringing, intimidated by his furious father. She knew that Murray had no concept of living on the breadline. She also acknowledged that she was not his intellectual equal. He could get bored and resent her for all he'd lost. She suggested that he should listen to his parents. She would just go home. Murray refused. They married with neither the consent nor presence of his family. It took years and grandchildren before they relented. He received his inheritance, but never respect for his wife. His parents took their hatred of her to their graves. There is only one link between the impoverished Lily and the defiant, middle class Murray - the marriage of my parents. These are just two of the stories that have emerged from tracing my own family tree. There are many more. I could have shared heart-breaking scenes of suicide; a desperate escape from the Irish genocide; the triumph of a successful invention; the roaring rebellion of a man imprisoned for politics; or the shame of another man imprisoned for fraud. Even those stories would have been merely the tip of the iceberg. I have spent decades researching my family history. One thing that I've learned is that, when the entire expanse of the past is uncovered, anything and everything can occur. These are people who had lives every bit as real as your own; and they lived them fully. What will you uncover in your own family tree? What Drama and Heroism Lie Undiscovered in your Family Tree? 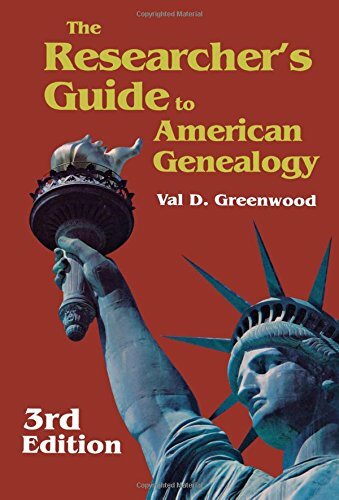 Buy these guides to start unlocking the secrets and tales in your genealogy. How many people had to have a child in order for you to exist? There is a fascinating number of individuals in your past. The statistics are mind-boggling and they can be revealed with a simple application of mathematics. A man and a woman had to have a child for you to be in the world. They are your parents and the child is you. Before that could happen, two other couples had to each have a child. They are your grandparents, who ensured that your parents were there to create you. Another eight couples are necessary to produce your four grandparents and so on. In short, you can calculate the number of people required to have children in each generation. You just have to multiply by two those who followed. An average of three generations make up a single century in time. Continue this pattern to learn that 256 people are your ancestors living 300 years ago; 2048 (400 years); 16,384 (500 years); 131,072 (600 years); 1,048,576 (700 years); 8,388,608 (800 years); 67,108,864 (900 years); and 536,870,912 (1000 years). One more century back and you will have over one billion ancestors. If just one of them had a headache that night, you would not be here today. Even more eye-opening is comparing the number of your ancestors with the local or world population at any one time. So how many of these ancestors will you be able to name once you start investigating your family history? 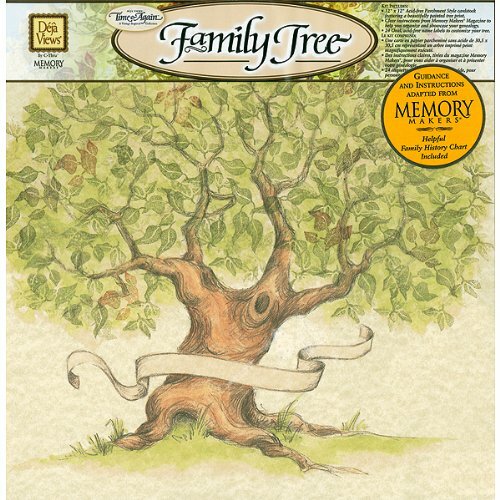 Hang your family tree in a frame on the wall or add it to your scrapbook. As the Wheel of Fortune turns families can slide from destitution into grandeur and back again. Who knows what rewards lie in researching your family tree. It was just an ordinary house in the middle of a steep Welsh terrace, but a thrill passed through the couple standing outside. One of them had a photograph taken in that very doorway. The sepia colors were cracked and fading, but the face of her great-grandmother stared back. Right now there was a sense of the past meeting the present. If time could have splintered, for just one moment, they would have been face to face. Instead the front door opened and the current occupant glared from that famous doorway. "Can I ask why you're watching my house please?" The words were polite, but the tone threatened dire consequences, if this answer wasn't good enough. The photograph was held out. "I'm researching my family history. This lady once lived here and she's my ancestor." It took more than that. Fortunately, a laptop with the whole family tree displayed was also under her arm. Finally the Welsh lady was appeased and her face bloomed into a wide grin. "Have something here you might be interested in." She said, and disappeared into the house. She returned with an old metal biscuit tin filled with papers and photographs. It had been left behind in the attic nearly a century before, when my family moved out. It was mine now, a final gift from the past. 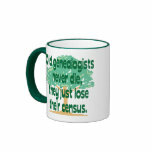 For a genealogist that was treasure enough, but some researchers have found much more. 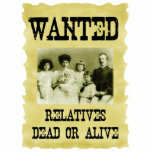 Distant relatives dying without an heir could have left a fortune, just waiting for someone to prove their bloodline. Series following the work of heir hunters, probate detectives looking for distant relatives of people who have died without making a will. Snap up an array of merchandise to help you in your ancestral quest. Visiting the home of his ancestors led to special access for one visitor to the castle of a Scottish Laird. Alan had never considered himself particularly noble. He'd been born and raised on a Liverpool council estate, though his surname was Gaelic. 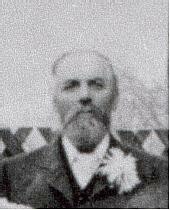 A relative had traced their family history all the way back to a supporter of Robert the Bruce, who had been knighted in the 14th century. 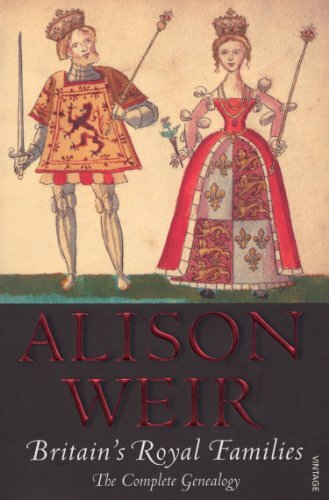 They had owned lands and a castle in Southern Scotland. As the turbulent centuries unfolded, they had lost both. Now Alan was going on holiday to Scotland, so he approached his relative and copied the relevant details. While he and his wife were in the vicinity, they would check out the ruins of his family's ancestral home. The couple arrived and peered at as much as was visible to the general public. Alan pulled out his family tree and started telling his wife how he fit into the vast scheme of things. He was observed by a caretaker, who approached them. It was access all areas then, as they were taken through usually locked doors and given a tour of the whole premises. The family connections, it seemed, had survived the centuries. When Tony Robinson delved into genealogy, he discovered something quite startling - the wrong person was on the throne of Britain! Famous or noble bloodlines are more extensive than you might think. 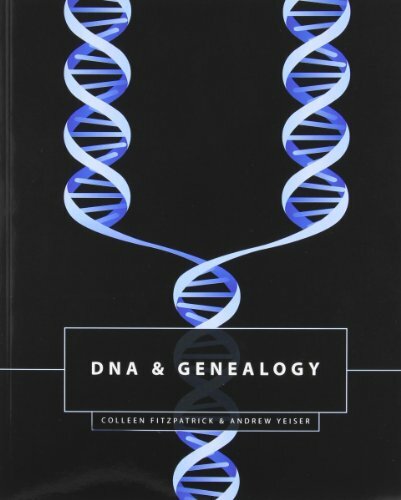 Check out these genealogies to learn if your family is amongst them. Being forewarned is certainly the best way to prevent genetic curses devastating your loved ones. It is a sad fact of life that those who lived must also one day die. 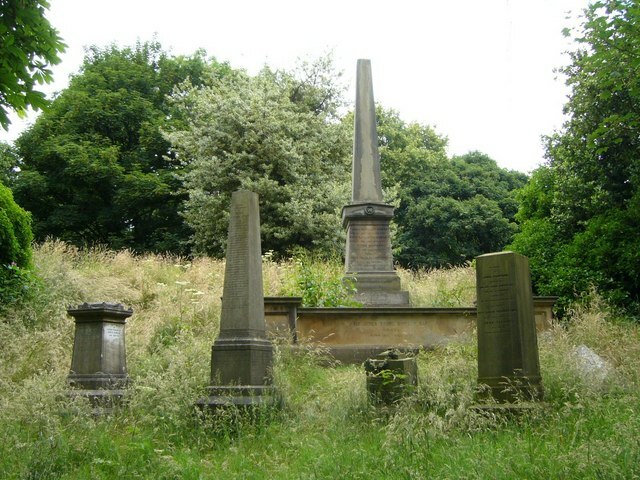 As you hunt further through your family history, those gravestones and death certificates may reveal some quite tragic stories. They might also tell you something vital for the present day. When you visit the doctor, your medical records will be consulted to build up a picture of your health. If it's something potentially serious, then you may be asked about your family's health history. It's one thing being able to mention the genetic conditions suffered by your parents or siblings, but what about going that one step further. Genealogists could, if required, produce a family health history which spans generations. I could tell you what caused the death of my great-great-great grandparents and much more besides. This information might provide clues, which are the difference between life and death for my living family. 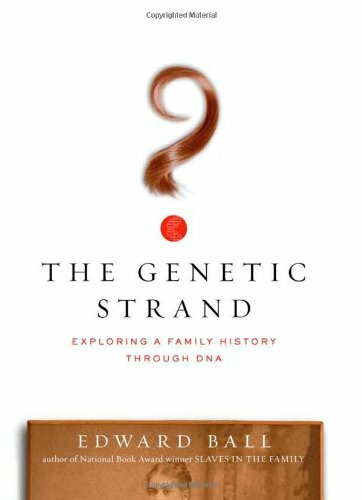 Find out what's in your bloodline. It will inform your genealogy and might save your family's life! When Alex Best surveyed her family tree, certain patterns started to emerge. One in particular made her turn cold. It appeared that, over the past 200 years, a startling number of her female ancestors had died of breast cancer. It was a condition that she knew well. Her own mother had died of it, when Alex was just a young girl. But that had felt like a tragic, isolated case. Now her family history was telling her otherwise. At 29 years old, Alex contacted Prof Gareth Evans, from the Genesis Prevention Centre in Wythenshawe, England. He was able to tell her much more. The breast cancer gene could be traced through her bloodline all the way to two brothers, who had emigrated to Britain from Italy, in the 19th century. Since then, over thirty of their descendants had developed a malignant lump and died. Realizing that she was in danger, Alex went to get checked out. The result was her worst nightmare. She already had breast cancer, but it had been found early enough. She had the treatment and survived. It is a specter which continues to hang over her family. She told the Manchester Evening News that she can only hope and pray that the future brings some preventative gene therapy to help her family. After all, she has three daughters and she now has the knowledge to safeguard their future too. 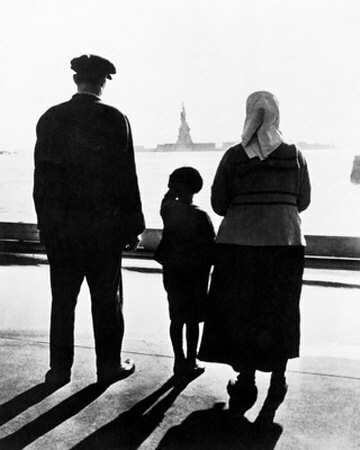 Americans, remember your roots with this poignant poster. You know the answers to all of their hopeful questions. These pages are designed to guide you every step of the way through researching your own family history. The International Genealogical Index is a great, free resource for exploring your family history. LDS records go back to the 16th century. 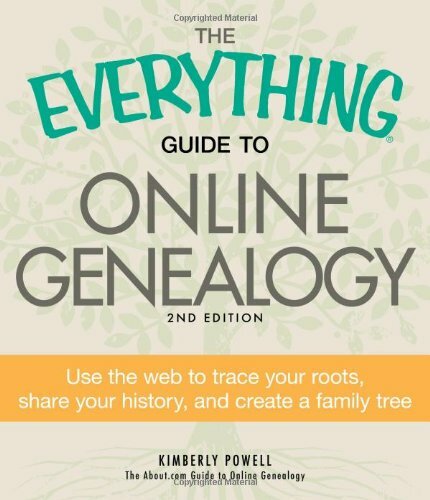 Thousands of websites exist to help you trace your family history on-line. Soon your family tree will be bursting with new leaves. A century ago the majority of people could not read or write. Your surname changed often, as clerks wrote phonetically what they thought they heard. You don't have to be a professional to begin adding leaves to your family tree. You begin very close to home. Hi Dustytoes, That would have been awful for him/her, but potentially great for you. It's worth checking the newspapers on and around that date to see if it was reported. If you're very lucky, then the whole post-mortem would have been faithfully reproduced, giving you minute detail about your family at that time. One of the interesting aspects in my family history is that one of my ancestors was listed as being "killed by Indians". Hi Digby, I thoroughly agree. With mine, all roads seem to lead back to Wales. Even the branches that I thought were English, Scottish or Irish eventually lead back to a Welsh person. Pretty much a Celt here. It's amazing that your lot were on the Mayflower. There must only be a small amount of people who can say that. What a fascinating story. I am very lucky to have a family of people who love to research this stuff. 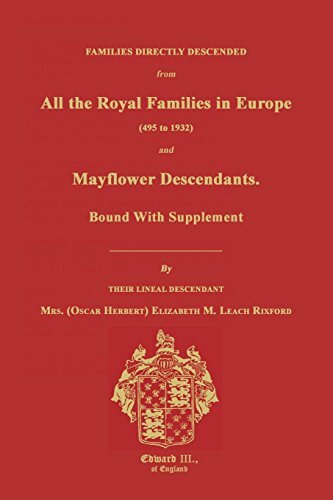 They've traced my father's family to Holland before they sailed on the Mayflower. My mother's family came from Italy in the early 1900's. We've got them back to the mid-1800's. It really gives you a sense of history and a connection to it, when you see your family in the different generations. 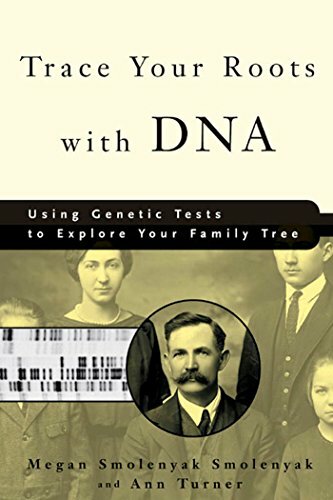 Hi Kari, I'm sorry to hear that you're struggling at first base with your bloodline family history, though it sounds like your adopted family history has been a rich source of stories! When you look at the number of ancestors involved, it slowly dawns on you that everyone must be related. That said, it is pretty amazing to discover that you know some of those distant relatives. Good luck in all of your future digging. I'm adopted with no knowledge of my birth family. My adopted father, on the other hand, has figured out that his ancestors used to be knights. So much so that the family tree has two crests not just one. The oddest thing he figured out was that our neighbors in our vacation home, who have lived there for decades right next to us, are quite possibly our fourth cousins once removed. We had no idea until they mentioned a grandfather of theirs and their name was recognized. We also found out he is distantly related to Charles Carroll who signed The Declaration of Independence from Britain. On my adopted mother's side, we were able to find records from Ellis Island of my great-grandfather and his brothers coming to America. You're right; genealogy is amazing. It really helps you feel connected with those who came before you.